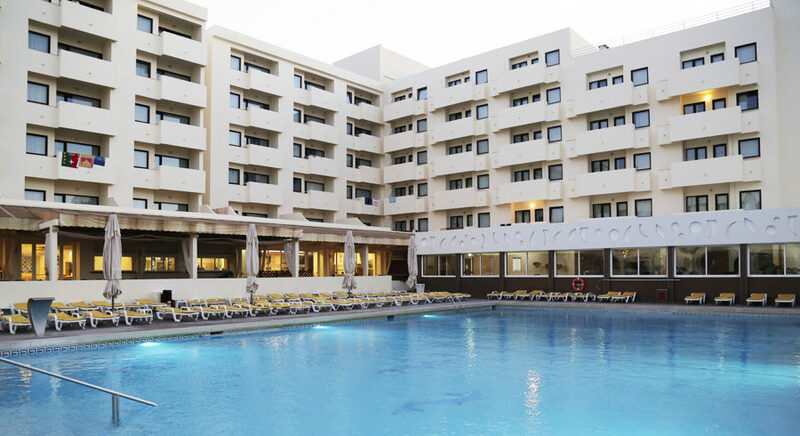 The Albufeira Sol Hotel & Spa is tucked away in a quiet spot on the outskirts of the Algarve resort of Albufeira. This luxury hotel has recently undergone an impressive makeover and now boasts a contemporary decor and a plethora of onsite facilities. The sunny pool area is the star attraction. Surrounded by gardens, decking and sun terraces, it's the perfect spot to lie back and work on your tan. The children have their own pool alongside for splashing times. There are also two pretty beaches within a tenminute stroll, if you prefer to feel the sand between your toes. Step indoors and you'll uncover light and airy public areas with comfy seating to relax with a drink. The indulgent spa area offers up a host of treats for the mind and body. No excuse for missing out on your morning workout; the onsite gym is kitted out with the latest machines. The children get a look in too, with a playground to burn off some energy. The modern apartments, villas and suites come with all the high tech touches that make your holiday special. Expect crisp white bedding, colourful throws, light wood furniture and a cooking area to rustle up a snack or a hot drink. A well equipped bathroom and private terrace complete the picture. The onsite eateries take care of all your food and drink needs. From lavish buffets for breakfast and lunch, to gourmet fare in the evening, there is plenty to tempt your tastebuds. Light bites and drinks are served poolside during the daytime. When the sun goes down, relax with a cocktail in the terrace bar. 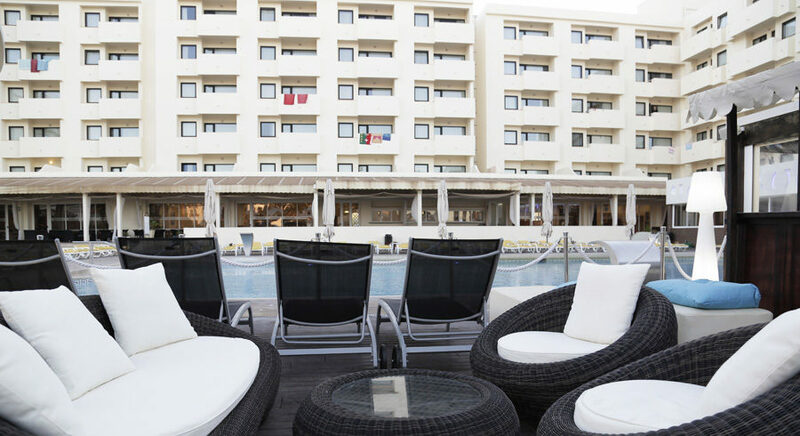 The lineup of evening entertainment includes live music, shows and karaoke Discover why the Albufeira Sol Hotel & Spa is a popular place to stay for all inclusive holidays in Portugal. 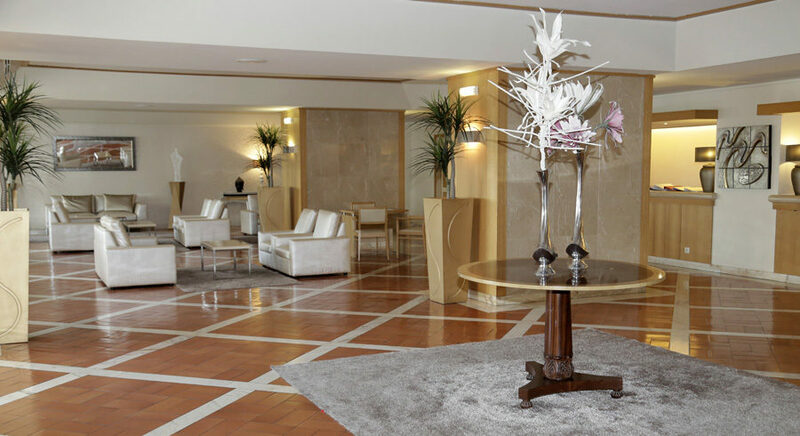 The Albufeira Sol Hotel & Spa has all the facilities you would expect from luxury hotels in Albufeira. Highlights include: A large outdoor swimming pool with solarium, sunbeds and parasols, kid's pool, garden area, restaurant with buffet and a la carte service, bar, coffee shop/snack bar, terrace bar, spa with sauna, Jacuzzi and treatment rooms, 24 hour reception with currency exchange, complimentary WiFi throughout the hotel, private parking, free luggage storage, poolside animation programme and music, two tennis courts, games room with billiards, snooker and a TV, lifts, occasional daytime entertainment and playground. 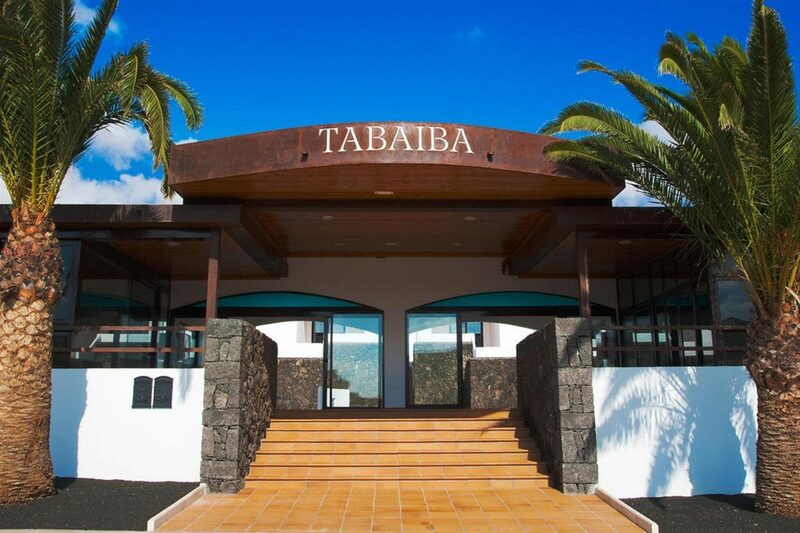 The hotel has a total of 188 modern guest units, consisting of one and two bedroom apartments, two bedroom villas, junior suites and suites. All rooms feature air conditioning, balcony with table and chairs, direct dial telephone, kitchenette with fridge, kettle and coffee maker, hairdryer, 20 channel LCD TV, living room, private bathroom and safety deposit box. The studios, one bedroom apartments and Master Suite have a fullyfitted kitchen area. 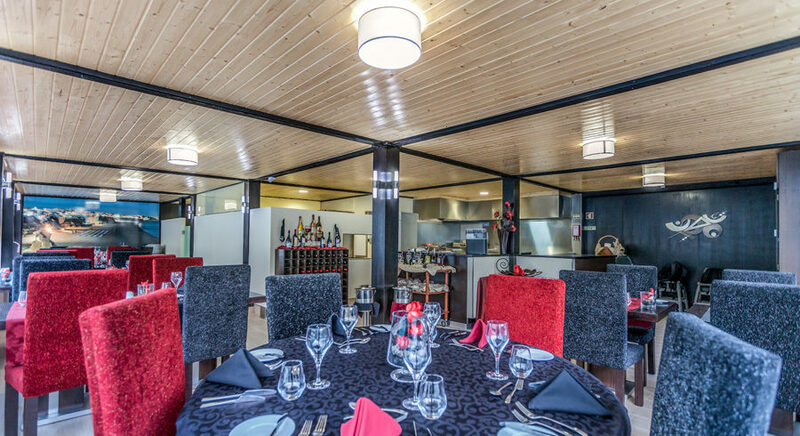 The main Albufeira Restaurant serves a breakfast and lunch buffet and local Portuguese and international specialities for dinner. The bar and terrace bar both offer a full menu of hot and cold beverages and fruity cocktails. There is also a poolside coffee shop/snack bar for light bites and drinks. The evening entertainment takes place in the bar area with live music, shows and karaoke. The all inclusive holidays at this luxury Albufeira hotel include: Buffet style breakfast, lunch and dinner, soft drinks, local alcoholic drinks and snacks.